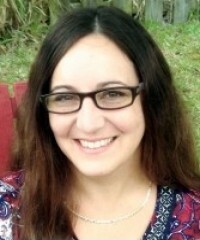 Alina Crooks is our Agent/Manager and has been with Bankers Alliance since January of 2007. Alina started in the insurance industry since 1987 at a family owned agency in Miami, Florida. She later moved on and spent several years at Public Assurance Group in Hollywood and then moved on to Nu-Main of Florida, an MGA, for Legion Insurance Co. and Merchants & Businessmen Insurance Co. for 11 years. She has 3 lovely daughters and a wonderful husband. She enjoys bike riding, crafting and Florida Theme Parks with her girls and most of all hunting for antiques.